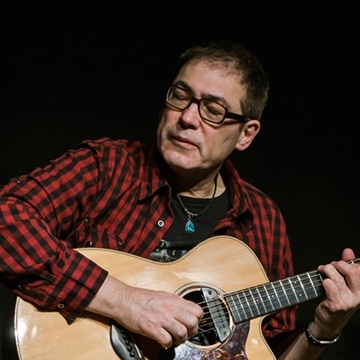 Canadian fingerstyle guitarist, singer, songwriter & composer Don Alder was the winner of the 2015 Domenic Traiano Guitar Award (CDN), 2011 Worldwide Guitar Idol (London, UK), 2010 Guitar Superstar contest (LA, USA) and the 2007 International Fingerstyle Championships. Don Alder has earned his place as one of the top acoustic guitarists in the world. With lyrical and compelling songs, his phenomenal finger style playing and rich voice captivates.